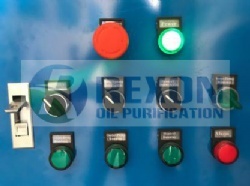 For double stage vacuum oil dehydration system, our oil purification machine takes high powerful roots vacuum pump to equip with the basic vacuum pump to produce a ultra high vacuum environment for the oil filtration system for the a super high efficient vacuum oil dehydration and degassing performance. 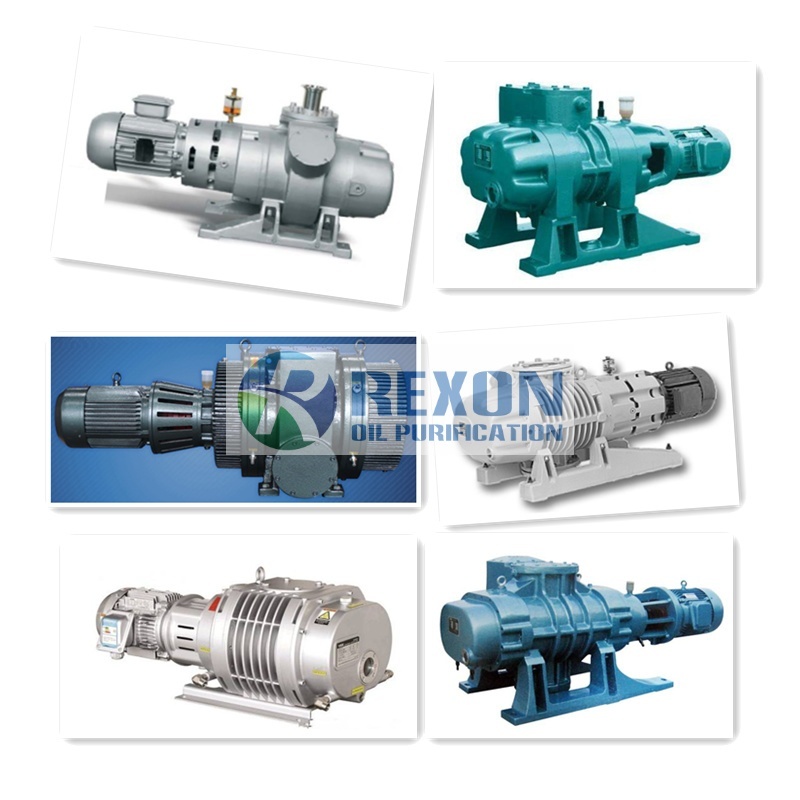 Roots vacuum pump play an role like air compressor which can fast increase vacuum degree largely. 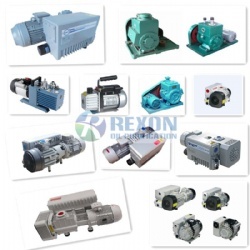 Rexon provide various famous and reliable both domestic and European brand roots vacuum pump to equip with our vacuum oil purification machines, like Germany Leybold roots vacuum pump, Germany Becker roots vacuum pump, Germany Hokaido roots vacuum pump, China Joysun roots vacuum pump, China Huaxinnanguang roots vacuum pump, etc. 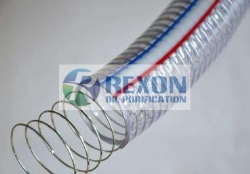 We offer particular solution for customers based on their detailed requirements. So there are many choices available. 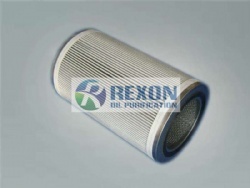 At the same time, we will recommend the most suitable one to customer accordingly.